./exachk –clusternodes [node1,[node N]] –d start! Would recommend proactive  battery repalcement. OK – No unhealthy sensors. While the flash memory cards inside Exadata Storage Server are hot-swappable, Oracle recommends that cells should be shut down to replace hardware components inside the chassis. Visually inspect all cables for proper connectivity. are now done by default. Spine switch 10.146.24.252 (2128b7f744c0a0) has fewer than 2 links to leaf switches. Spine switch 10.146.24.253 (2128b7ac44c0a0) has fewer than 2 links to leaf switches. They should have 7 links instead. software profiles. It will return nonzero value in all other cases. 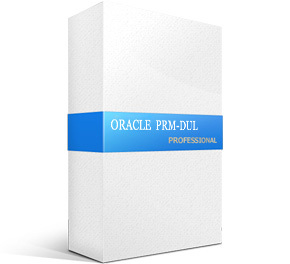 with Oracle Enterprise Linux (OEL) and RedHat Enterprise Linux (RHEL). admin user for Voltaire switches and root user for Sun switches. 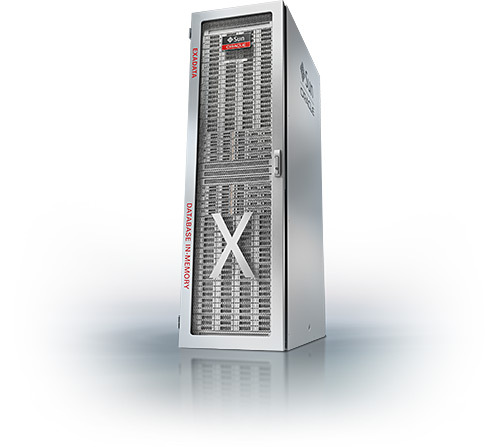 [INFO] Software checker check option is only available on Exadata cells. [INFO] SUCCESS: Meets requirements of operating platform and InfiniBand software. [INFO] Check does NOT verify correctness of configuration for installed software. If hardware is replaced, rerun the /opt/oracle.cellos/CheckHWnFWProfile script. Please make at least 10MB space available at above location and retry to continue.[y/n][y]? root user equivalence is not setup between 192 and STORAGE SERVER dm01cel01. 97 of the included audit checks require root privileged data collection on DATABASE SERVER. If sudo is not configured or the root password is not available, audit checks which  require root privileged data collection can be skipped. 9 of the included audit checks require nm2user privileged data collection on INFINIBAND SWITCH . 2. Enter 2 to exit and to arrange for nm2user access and run the exachk later. Preparing to run root privileged commands on DATABASE SERVER 192. Data collections completed. Checking best practices on 192. WARNING => Some tablespaces are not using Automatic segment storage management. FAIL =>    One or more Ethernet network cables are not connected. INFO =>    ASM griddisk,diskgroup and Failure group mapping not checked. FAIL =>    One or more storage server has stateless alerts with null "examinedby" fields. Copying results from dm01db01-priv and generating report. This might take a while. Be patient.